When are women’s “problems” really problems? 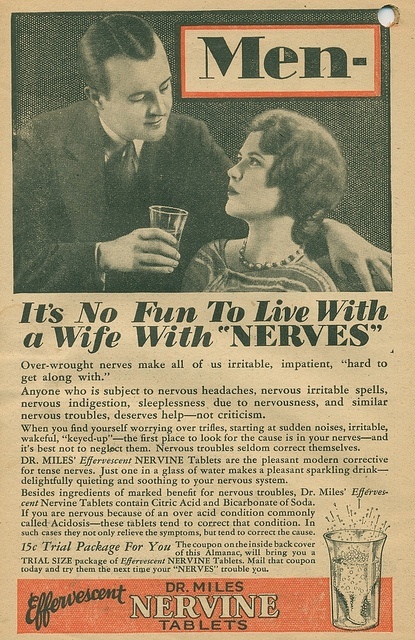 According to the vintage ads I’ve collected below, only when they affect a man. You gals may want to pay special attention to that delicate female problem that has destroyed so many marriages. And no, despite the headline for the ad below, I’m not talking about poor spelling. 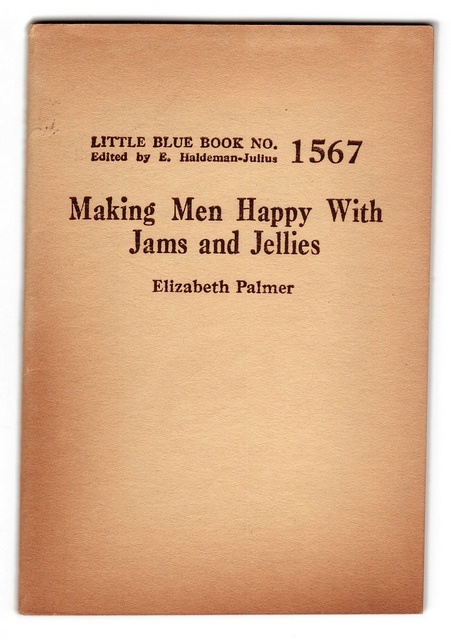 The only question is if he’s ready for this jelly. EDITED TO ADD: Here’s one more! It does not involve the lady regions, however. Absolutely! I stole it from my hilarious friend who has always had a way with words. Can you believe she came up with that gem when we were 16, lamenting the prevalence of “Fds” commercials in the 90s? The “double the irresponsible vote” things reads to me like an insinuation that “responsible” men would forbid their wives from voting even if the government allowed them to. You know, like…women can’t be trusted to vote “correctly,” and therefore neither can any man who cares about women’s opinions. A more creepy, controlling possibility 🙁 Didn’t think of that. Every time the vote is extended to a new demographic, there’s a pushback based on the idea that said demographic will vote “wrong.” You see it now with voter-ID laws aimed at college students because college students vote Democratic, and to Republicans that’s sufficient proof that they’re young and stupid and shouldn’t be allowed to vote. Did not know that O_o This is US? (sounds like it may be, just didn’t see if you said where). the kids coming out of the schools and basically doing what I did when I was a kid, which is voting as a liberal. That’s what kids do — they don’t have life experience, and they just vote their feelings. I filed an absentee ballot when I was in college. I had made a handwriting error on my hometown address, and an election judge wanted to reject it. But my Uncle Henry, also an election judge, grabbed it and said, “I know this street, the address is ok.” Recognizing me as the submitter of the ballot. He wouldn’t have done that, probably, if he’d known I was voting for McGovern. 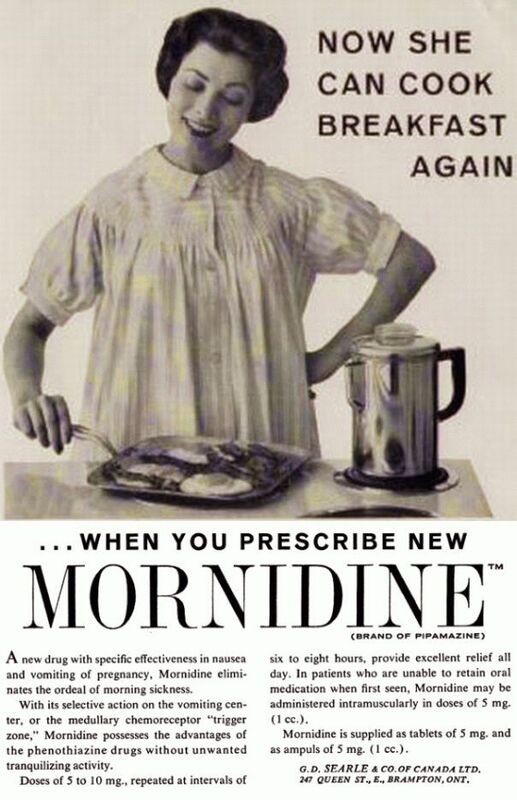 Regarding Lysol — one thing that’s not obvious to us here and now is that this was back before Griswold v Connecticut, and before oral contraception. The expected off-label usage being not-quite alluded to in advertisements was to douche for purposes of birth control. Not that it worked, but that’s never stopped anyone. This is sure to make your mother’s special day memorable. and Voigt to create a new concept of the universe. complete the project’s special effects requirements.